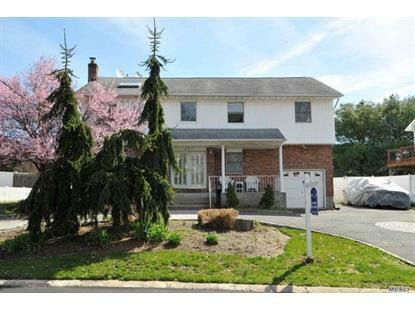 for $729,000 with 4 bedrooms and 3 full baths. This home was built in 1998 on a lot size of 81x108. Magnificant Colonial!!! 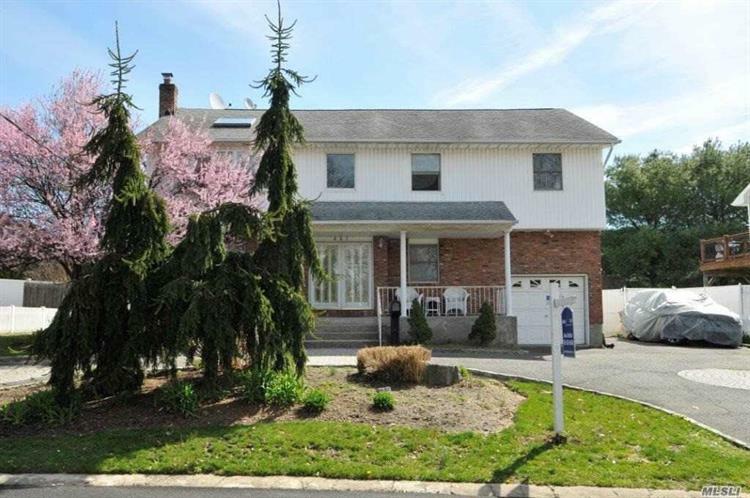 Move Right Into This Beautiful Very Large Spotless and Bright Home! Featuring Hard Wood Floors, Stainless Steel Appliances, Skylights, Extra Large Master Suite. Central Air Conditioning, Huge Circular Driveway and Very Large Backyard! Bring The Whole Family! Plainview Schools!